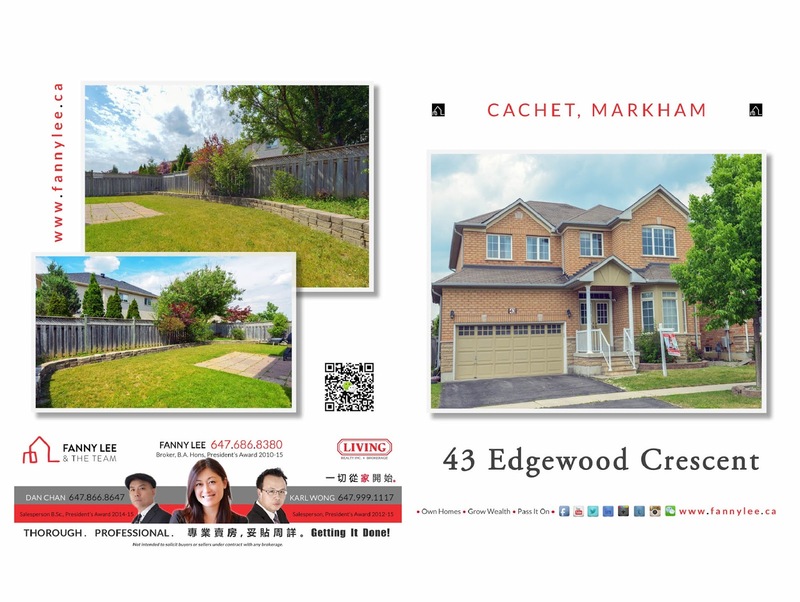 If you have read our interview: " Markham Cachet 升值潛力高 要買趁早 (Real Estates with High Upside Potential)", you would know that we have always been bullish about Markham Cachet real properties. With soon-to-be-completed King Square and future Buttonville Airport re-development, there are still plenty of potential for Cachet and neighbouring communities. 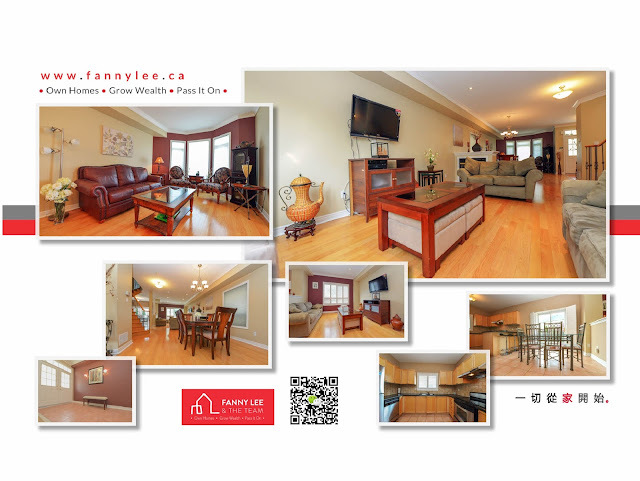 If you are looking for a home to live or invest, we would invite you look into our featured 43 Edgewood Crescent (MLS# 3557286). 有讀過我們在 #明報 #地產金頁 [Markham Cachet 升值潛力高 要買趁早] 的朋友, 知道我們一向看好 #萬錦市 Cachet 和鄰近區域的樓房。 隨着附近 [王府井]發展即將完成, Buttonville Airport 用地重新發展盡快動工, 都增加這一帶房屋的潛在價值有正面的影響。若有意購入這區物業的朋友, 一定不容錯過 43 Edgewood Crescent.